For more than 600 years, people flocked to arenas across the Roman empire to watch the highly trained gladiators. Historians have said that women also fought as gladiators. 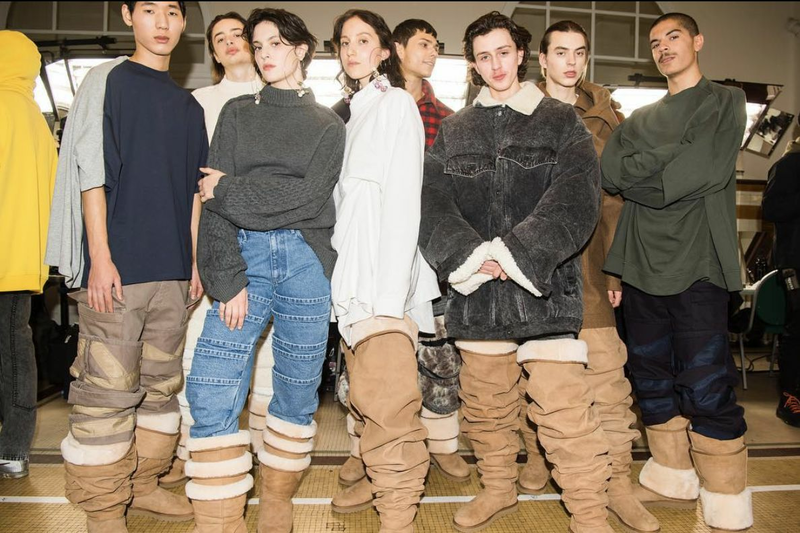 These mighty competitors made a mark in history and have also made a mark in fashion. This year is no exception. We can see this influence through bold metallic dresses, wide grommeted belts, gladiator sandals, heavy metal necklaces and leather stripped skirts and collars. 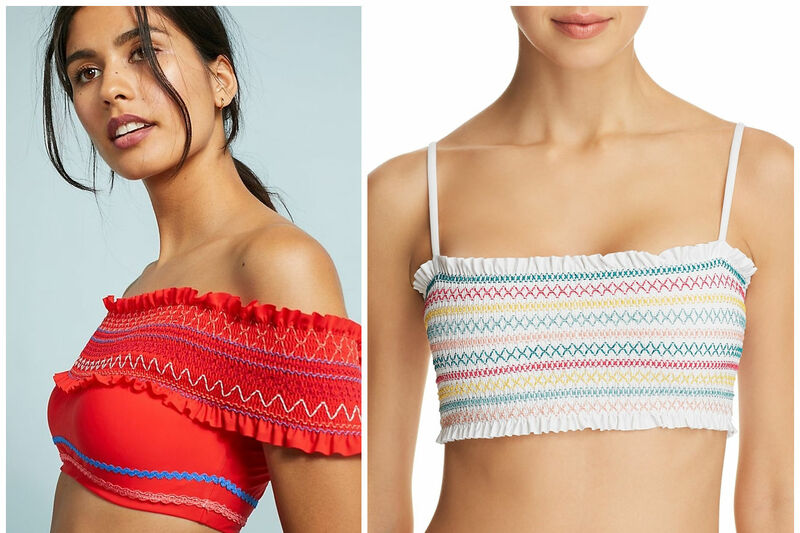 Among the celebrities rocking the look are Taylor Swift, Emma Stone, Rosie Huntington-Whitely and Alicia Vikander, who all nodded to fierce gladiator style at this year's Met Gala. The good news is you can add just one accessory to any outfit to reflect this ancient Roman look. 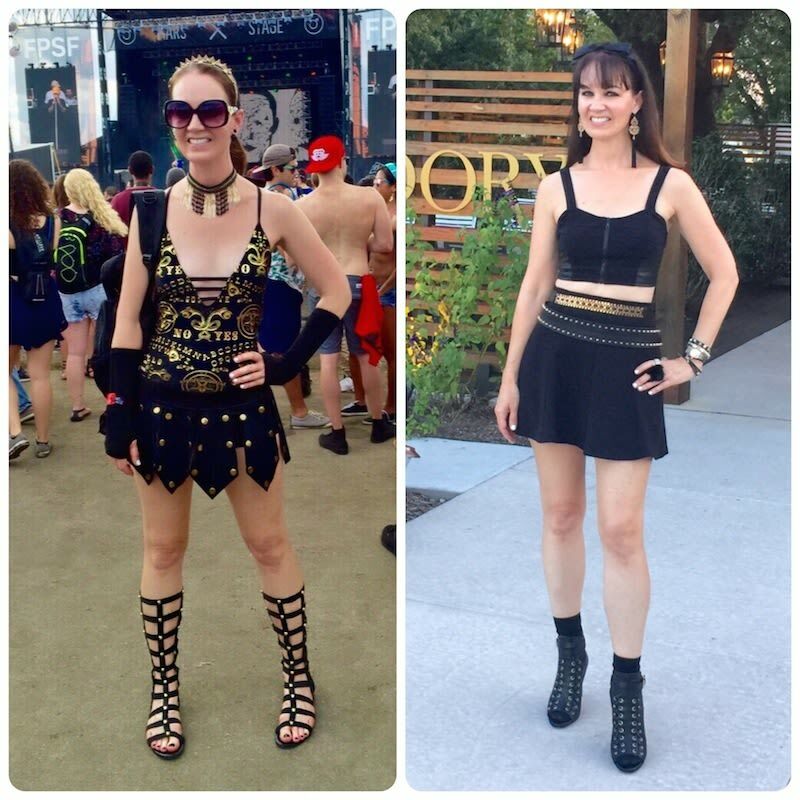 On the left, the outfit I wore to Free Press Summer Fest: a gold and black swimsuit, skirt with flaps and grommets and gladiator sandals. I also added a brushed gold headband and choker. On the right, I added two gold accented belts and booties to this simple black crop top and skirt for a dinner out. 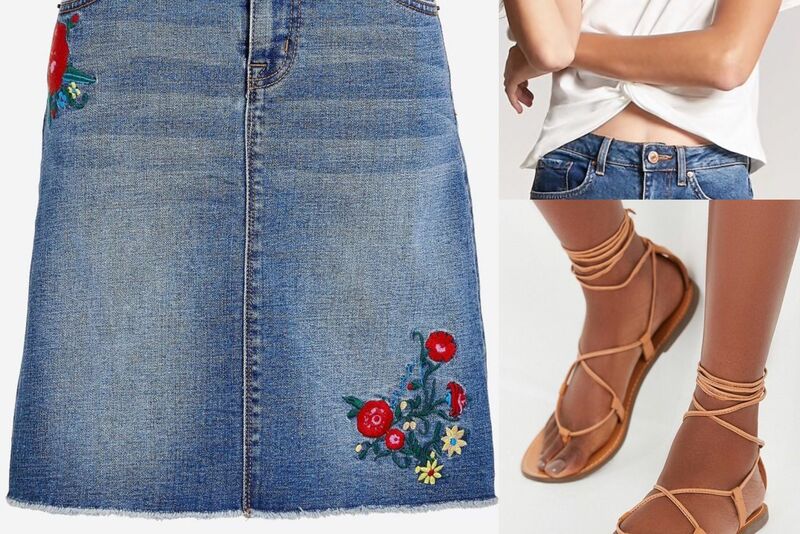 On the left I added gladiator flats and a gold arm band to this shorts and T-shirt outfit. 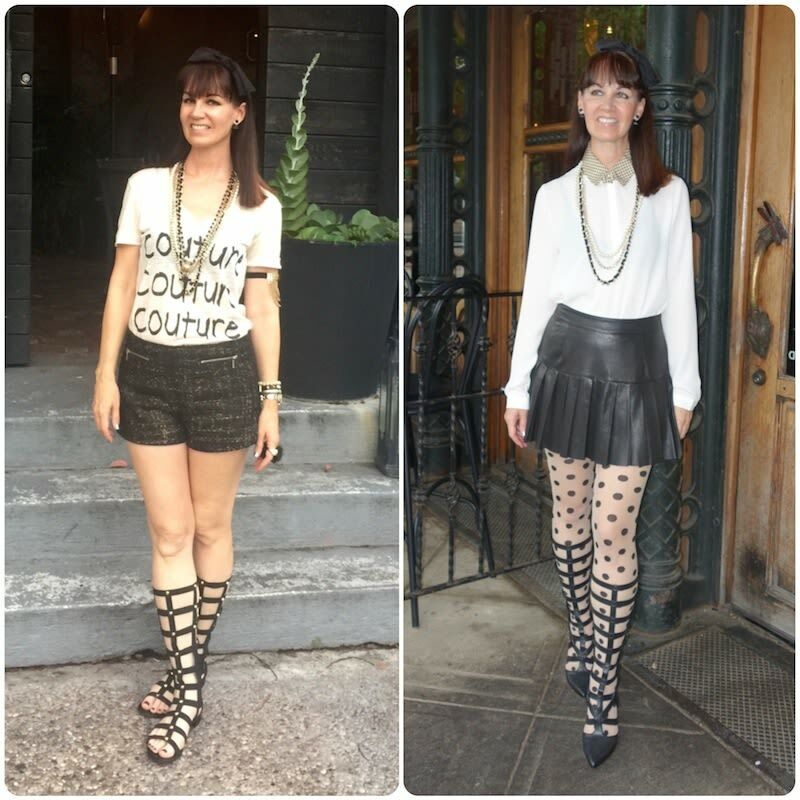 On the right, I added close-toed gladiator heels to a leather skirt and white blouse. The shoes completely changed up both of these outfits.